Joshua Hahn is a 2019 LHP/1B/OF with a 6-1 195 lb. frame from Huntington Beach, CA who attends Huntington Beach HS. Strong athletic build, mature physically. Slow paced delivery, simple and repeatable mechanics, repeats his delivery and 3/4's arm slot well on all his pitches. 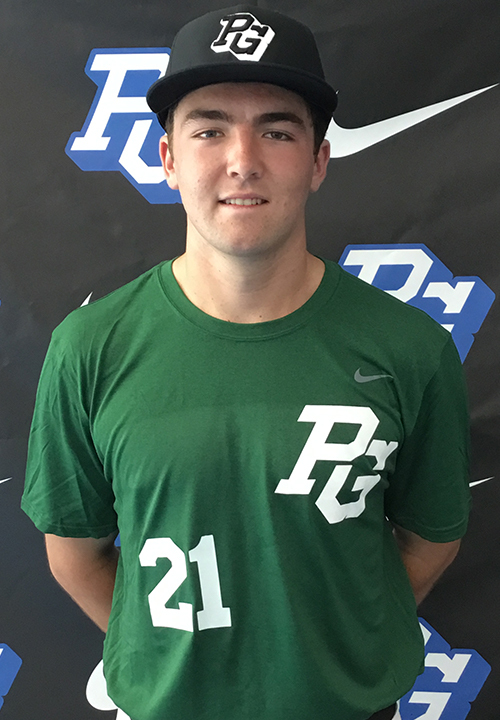 Upper 80's fastball, occasional arm side running action, throws his fastball to spots with intent, has been up to 92-93 mph at other PG events. Mixes his pitches liberally and is mature about slowing down/speeding up barrels, very good change up with lots of fading action, big breaking curveball with good bite. Strike thrower with mature approach. Left handed hitter, fluid swing with some bat speed, good lower half use, hits to all fields. 7.06 runner, smooth defensive actions at first base. High level two-way college performer. 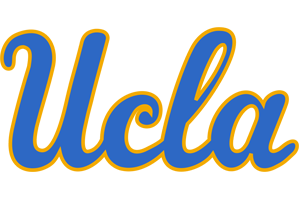 Good student, verbal commitment to UCLA.